CMMS³ allows the user to develop a “Computerized Maintenance Management System” comprising the array of regulations, procedures and tools involved in collecting and processing the information needed to manage maintenance operations and to monitor equipment activity. Our user-friendly software is 100% developed in Italy and is easy to implement. 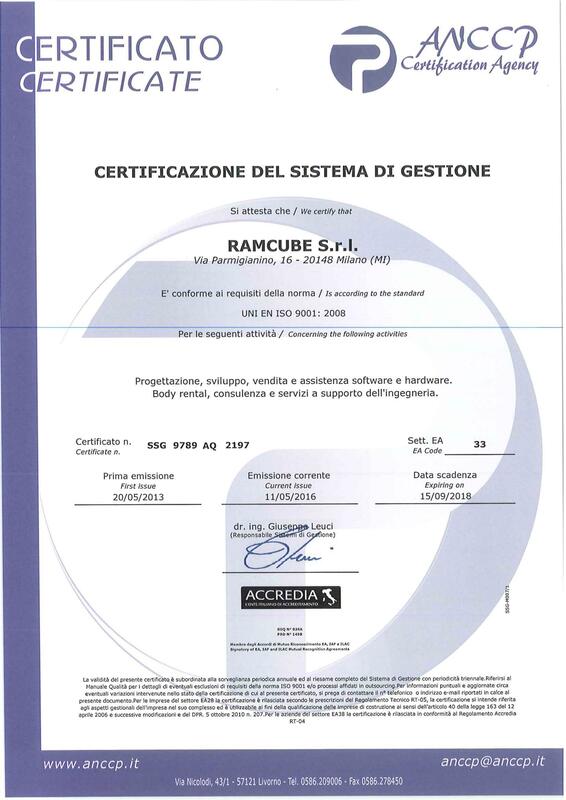 RAMCUBE is able to offer a range of support services such as training for users, plant data collection and loading, BOM creation, SPIL vendor checking, defining maintenance policies, WBS (Work Breakdown Structure) creation and workflow approval processes, resource rationalization, workload management. It is also involved in the drawing up and evaluation of the plant’s key performance indicators. Through a consolidated partnership with Microsoft, CMMS³ is available on the Microsoft Azure™ platform for easy cloud implementation, guaranteeing a high level of application and data availability. 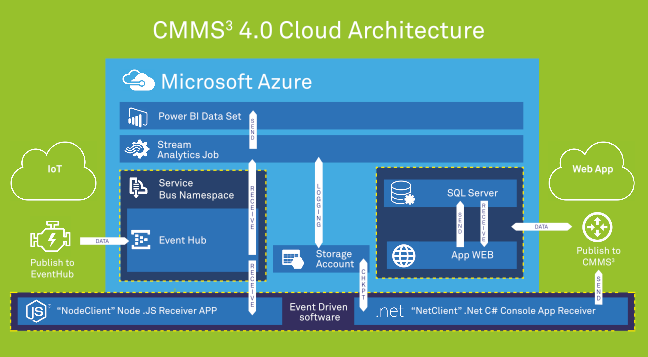 CMMS3 is now available on the Microsoft Azure TM platform for easy cloud implementation. This application has been completely redesigned in order to allow your whole application infrastructure to be stored onto a cloud management system, including databases, file storing and staging areas. CMMS³ MOBILE is a new application designed and created by us for plant maintenance and building site technicians.  This mobile version can be easily installed onto a Smartphone or tablet, wholly satisfying the employee’s need for mobility, at a speed which the modern professional requires. CMMS³ MOBILE allows users to access centralized server data and technicians can therefore receive and send data directly from where they are carrying out an intervention.